24 Oct Can you claim compensation for a hit and run accident? More than 17,000 people a year are injured in a hit and run accident in the UK, making up 12% of all road accidents that result in an injury. While in some cases the drivers involved will be identified, even if the driver is never traced, you may still be able to claim compensation for your injuries. This can be done by making a claim to the Motor Insurers’ Bureau (MIB) who are able to pay compensation to anyone who has been injured or had their property damaged by an unidentified or uninsured driver. To start a MIB compensation claim, you will need to fill out a claim form and submit this to the MIB. You will need to submit a claim form for every individual claimant, even if they were involved in the same accident. In order to make a MIB claim for damage to your vehicle or property, you will need to report the accident to the police within 5 days of it happening and make the claim within 9 months of the date of the accident. If you have been injured in a hit and run or by an uninsured driver, you must report the accident within 14 days or as soon as reasonably possible. For claims valued between £1,000-£25,000, you will normally need to submit your claim through the government claims portal so it can be handled through the Pre-Action Protocol for Low Value Personal Injury Claims in Road Traffic Accidents. This allows low value, straightforward claims to be resolved faster so you can get compensation sooner. Once the MIB has received your claim, they will write to you or your solicitor to confirm receipt of your claim. They will then investigate the circumstances surrounding your accident to establish the facts, including by obtaining a police report and evidence from mechanics, doctors, witnesses and any other relevant people. In general, the MIB should make a decision on whether to pay compensation within 3 months of your claim being received. Claims submitted through the Pre-Action Protocol for Low Value Personal Injury Claims in Road Traffic Accidents usually take 6 weeks or less. If the MIB decides it is appropriate to pay compensation, they will then need to determine how much compensation to pay. This will usually take longer, but it may be possible to secure interim payment where necessary, for example to cover essential medical care. 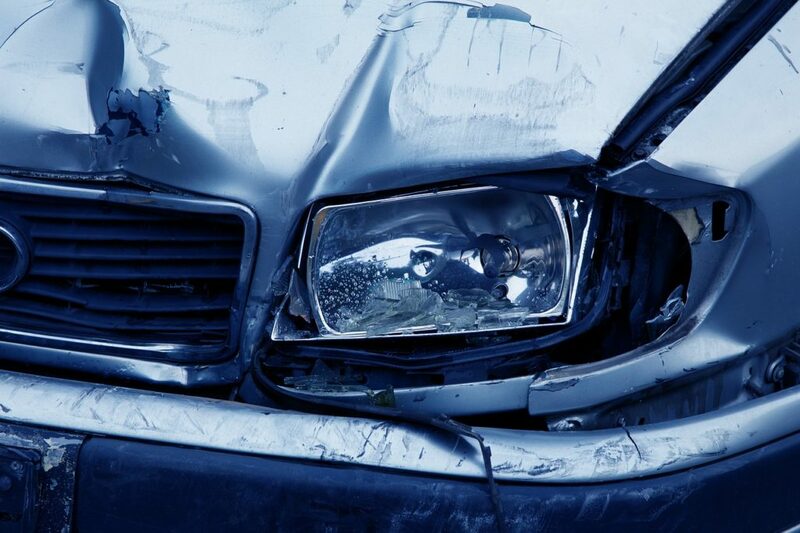 What compensation can you claim for a hit and run accident?  The exact amount of compensation you can claim will depend on the circumstances, including how serious your injuries are/the damage to your car or property is. For the most serious injuries, such as severe brain damage, compensation can run into hundreds of thousands of pounds. If you have been injured in a hit and run accident, whether as a motorist, cyclist or pedestrian, our personal injury lawyers can help you claim compensation. With decades of experience across our team, we can provide clear, confident guidance for the whole claims process, giving you the best chance of securing fair compensation. To find out more about starting a claim for a hit and run accident, please call us now on 0800 161 5709.